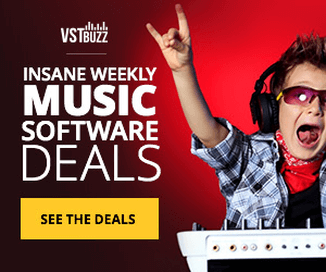 Wavesfactory has announced W-Buzz, a sample library featuring snare buzz sounds. When electric bass and drums play together, the low frequencies coming from the bass amp make the snare wires vibrate. This is called “sympathetic resonance”. There isn’t always the same sound, it depends on the frequency of the notes, the volume and the snare itself. When you record bass and drums separately (using sample libraries or real instruments), this doesn’t happen but, by adding W-Buzz to the mix, your tracks become more realistic and organic. It changes your perception. We recorded it by playing an electric bass through an amp near a drum kit, with a mic pointing at the bottom of the snare, and just sampling that sound. We recommend using a LPF (low pass filter) to get rid of the bass and only let the snare sound come through. Each note sampled because every frequency makes the snare vibrate in a different way. 2 round robin, sustain, mutes and glissandos. WAV files | 44.1 KHz, 24 bits. Each note sampled, no pitch shifting. 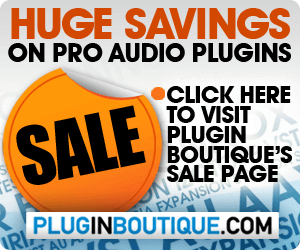 Premium mics, preamps and converters. Add realism to your tracks. For Kontakt 3.5 and superior. Full version of Kontakt required. 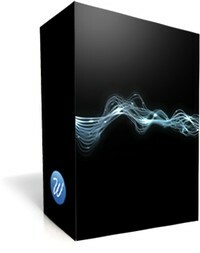 Kontakt Player will run in demo mode. The sound library costs 9.95 EUR.